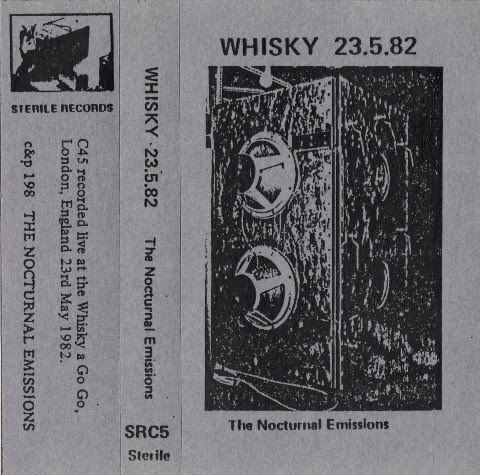 "Whisky 23.5.82" was recorded live at the Whisky A Go-Go, London, 23 May 1982, and is the first of a few rarities I'm gonna post. 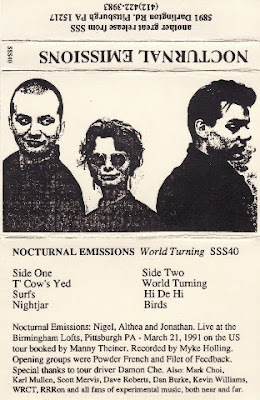 Buy Nocturnal Emissions records here. 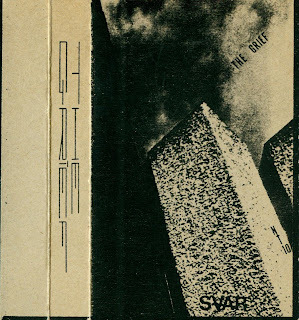 That CDr contains rare and unreleased tracks mixed and mastered by Norscq. 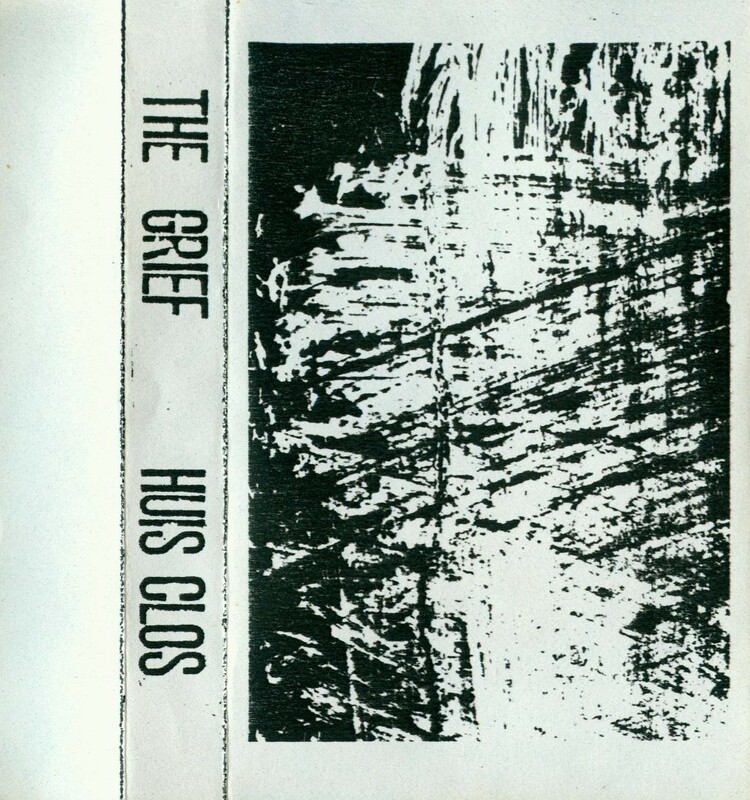 That excellent tape by The Grief was released one year after their first LP. 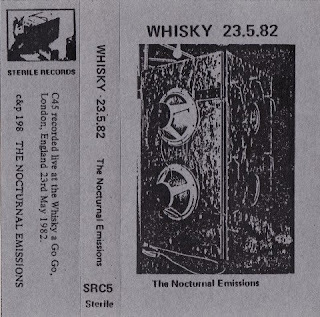 Side A recorded in studio and side B recorded live in their hometown, Saint-Malo, on december 5th 1985. 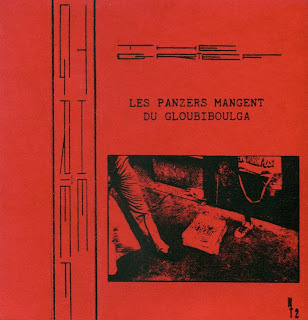 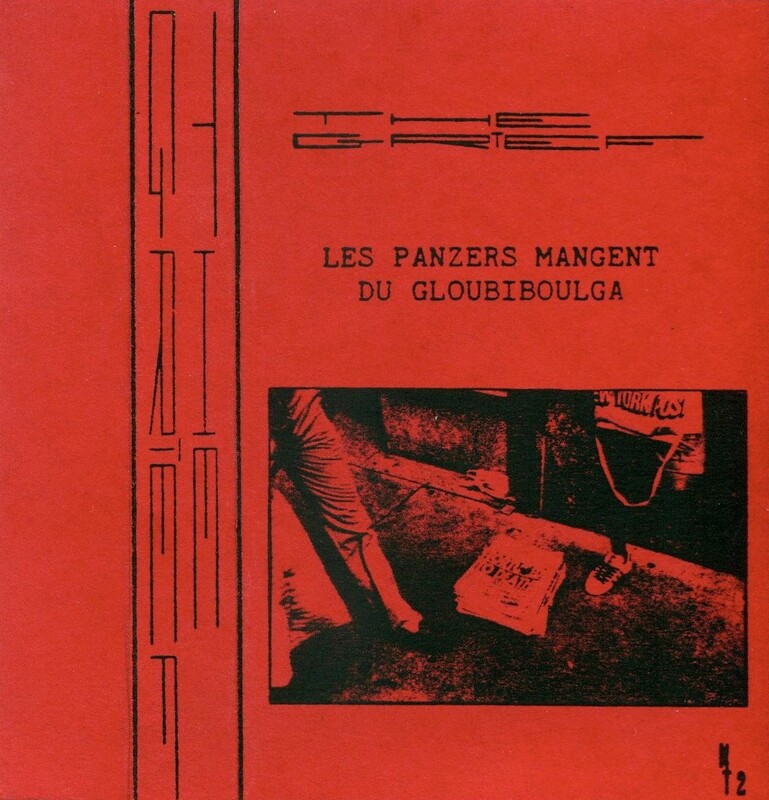 Nostalgie De La Boue's longtime contributor paphio23 has ripped for our pleasure several tapes released by french label Les Nourritures Terrestres, run by The Grief members during the 80s. 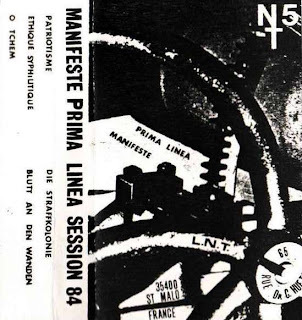 That first one is the debut cassette of excellent but obscure french band Prima Linea. 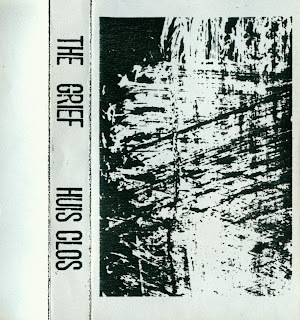 They later had two vinyl LPs released, that were posted here and here (also ripped by paphio23). 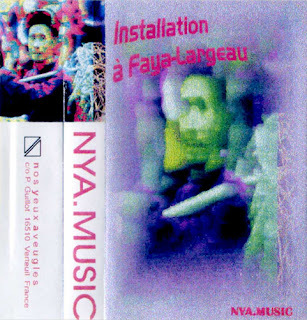 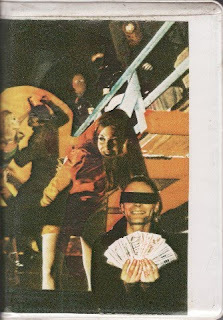 Let's keep our exploration of french experimental and post-industrial music scene of the 80s/90s with two tapes by NYA (Nos Yeux Aveugles - that means Our Blind Eyes), kindly ripped by Continuo. NYA was a duo formed by Richard Delage and Pascal Guillot. 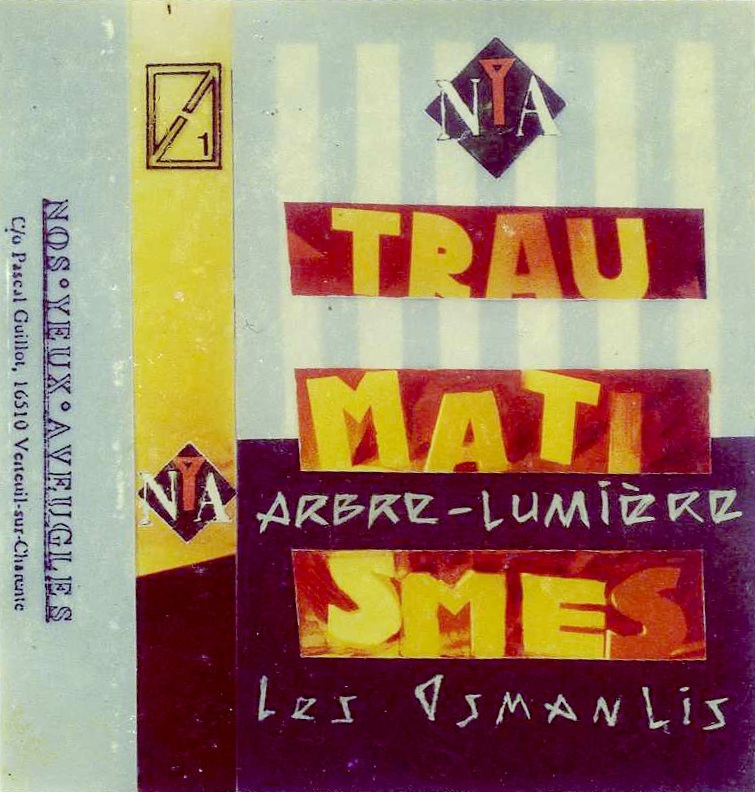 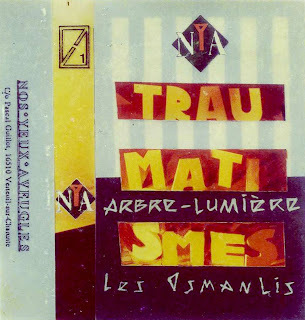 "Traumatismes" is one of their first cassettes.